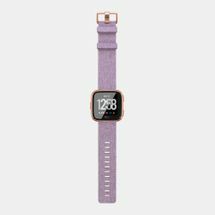 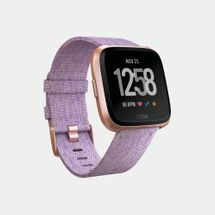 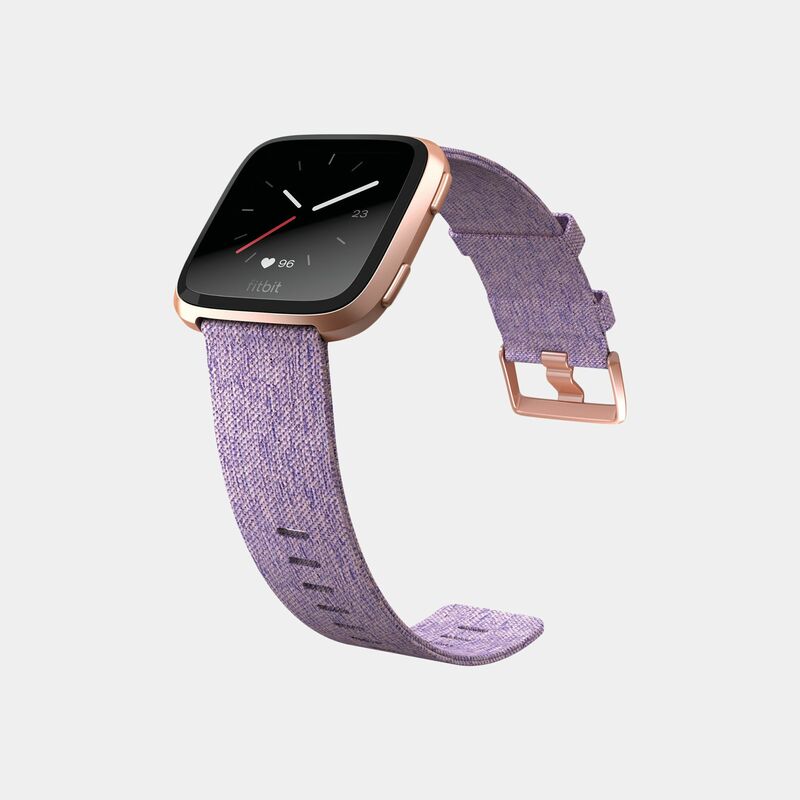 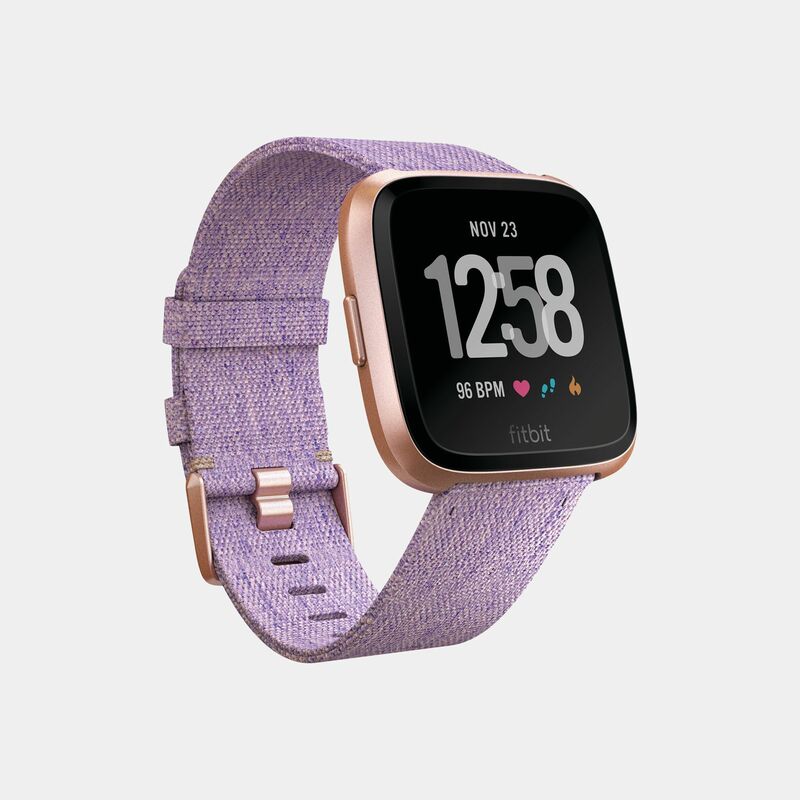 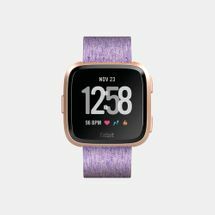 Live your best life in the Fitbit Versa Special Edition Lavender Woven Smart Watch for men and women. 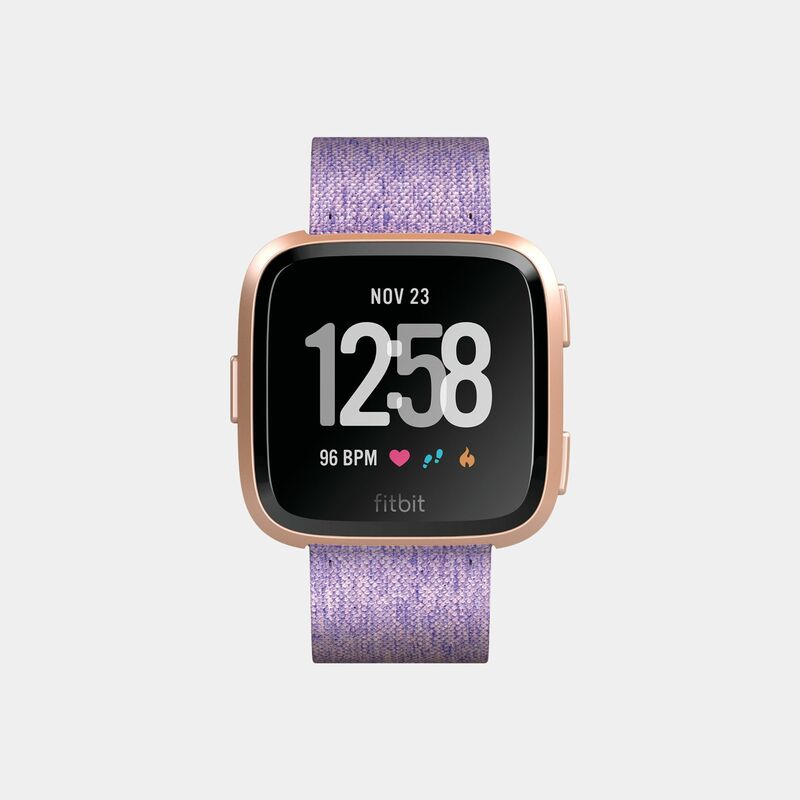 Tracking every aspect of your fitness, from 24/7 heart rate detection and sleep patterns, as well as motivating you to do your favourite activities to reach your goals and keep living a healthy lifestyle. Convenient with a 4+ day battery life, a sleek strap that looks stylish on your wrist as well as managing your social life such as weather alerts, popular apps and quick-reply to messages.